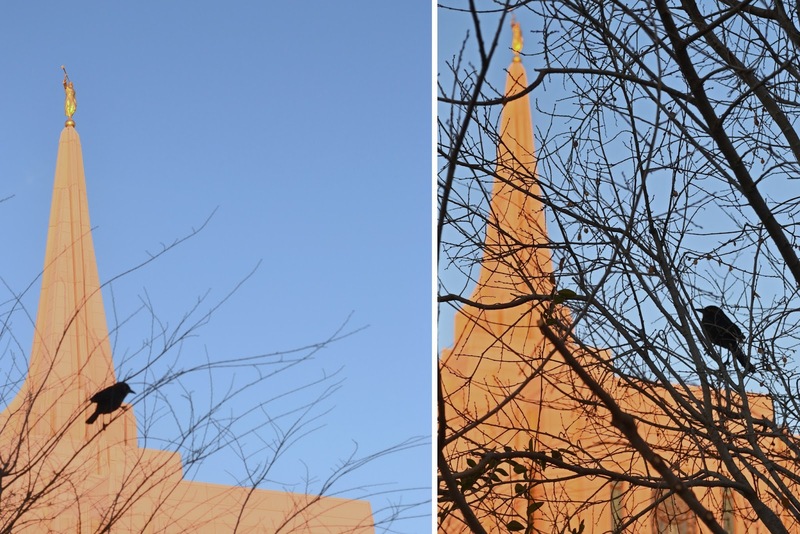 Oh how I love the temple! 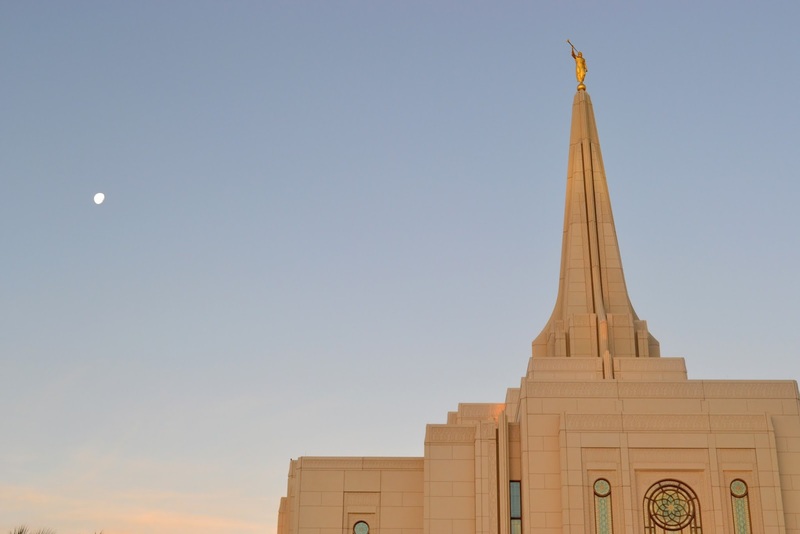 On Monday morning, Andrew and I had the opportunity to go through the Gilbert Temple open house. It is absolutely gorgeous! I was in shock as we walked through room after room, each as beautiful and perfect as the one before! After the tour, I knew that I wanted to get married there. So we somehow acquired the scheduling line and bam! 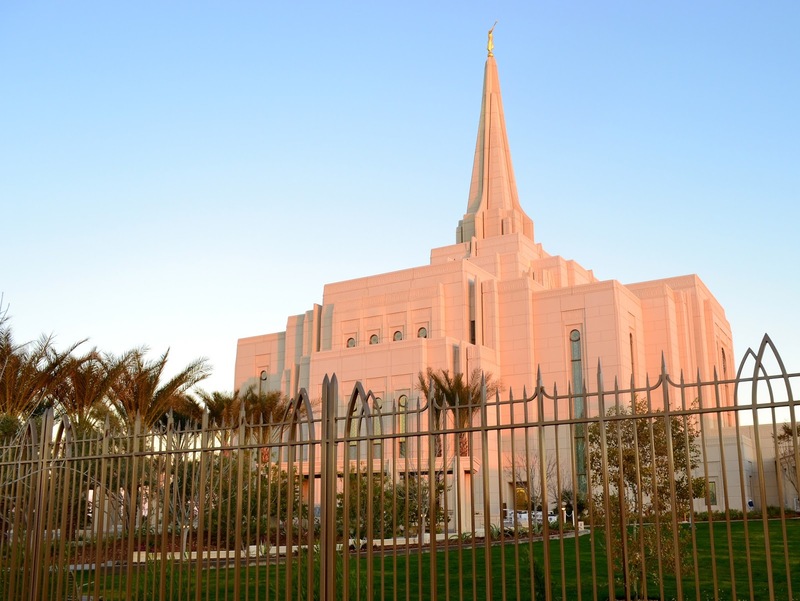 We have a date and time reserved to get married in the Gilbert Temple! To say that I'm excited would be a understatement. 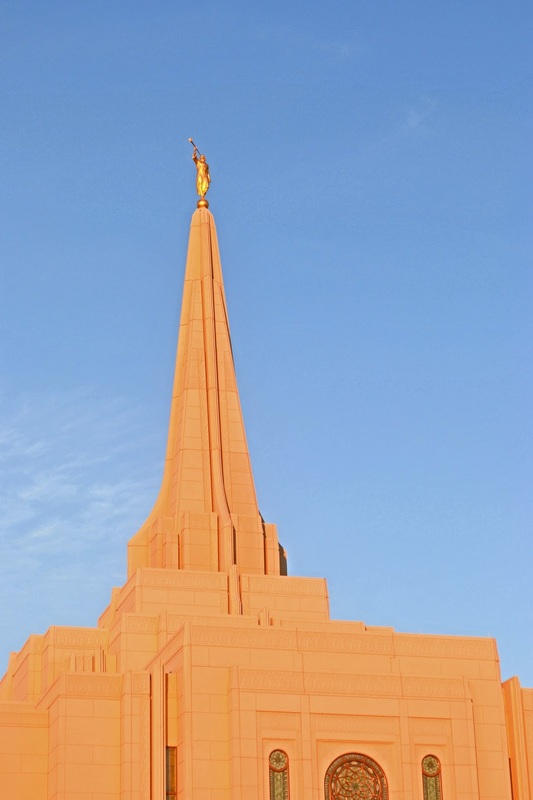 PS- All are invited to tour the temple before it is dedicated on March 2nd. If you would like to attend the open house (which lasts until February 15th), get your free tickets here. If you aren't able to acquire tickets, there is a stand-by line so that all who want to attend may. No one will be turned away. 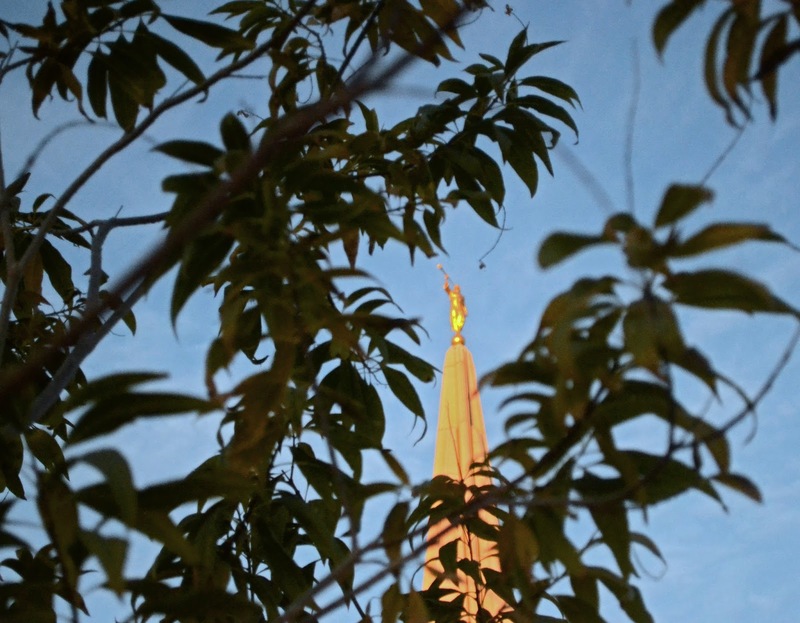 If you would like to learn more about temples and what they are used for, click here, or email me at aliciareneesnow@gmail.com.